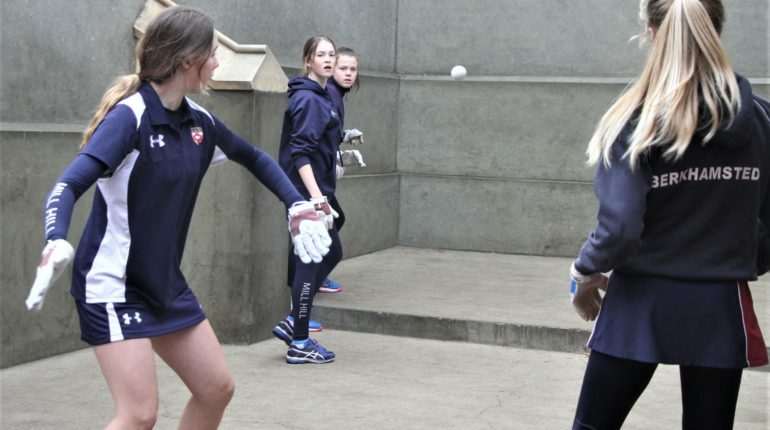 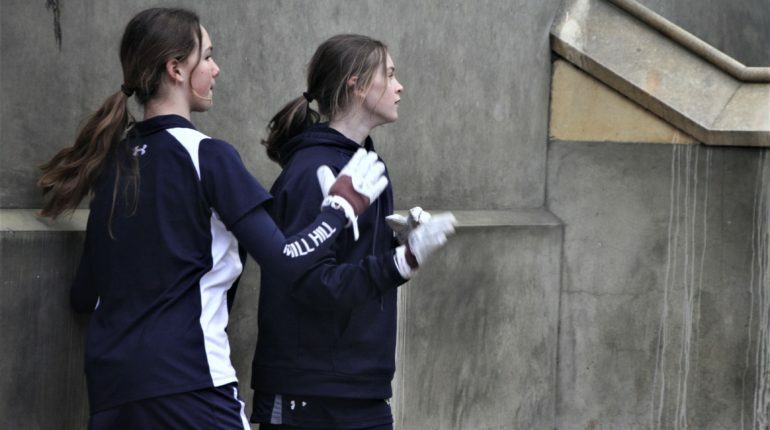 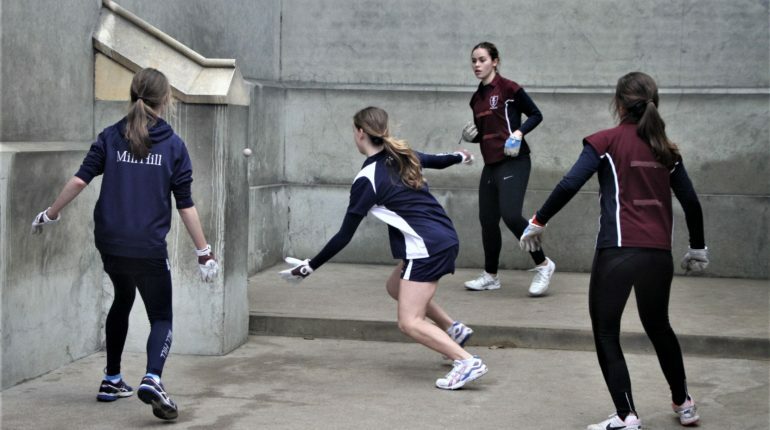 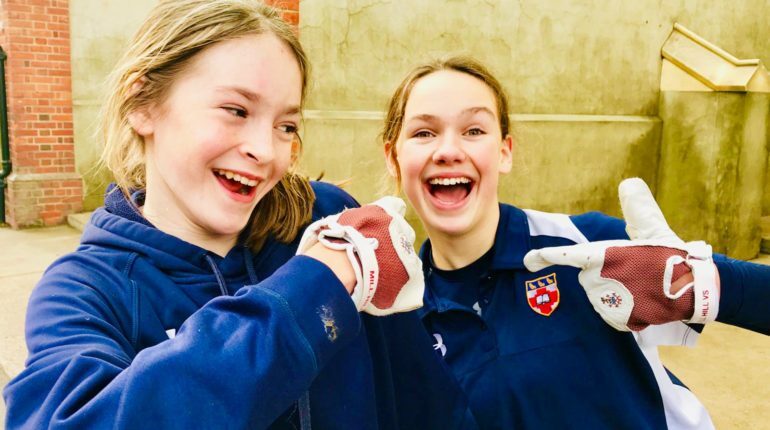 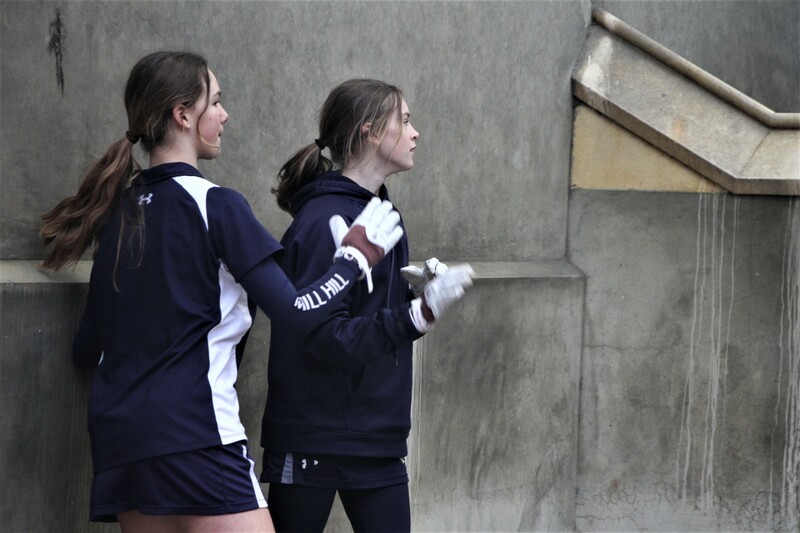 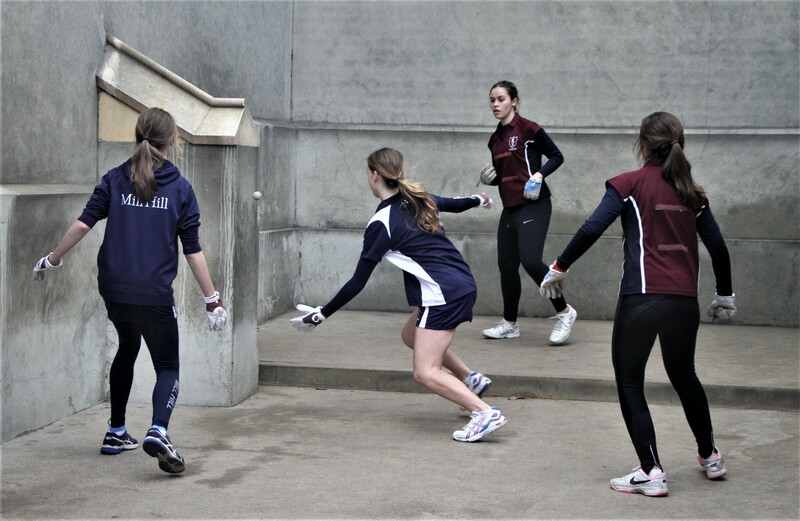 On Wednesday this week it was the first of the Fives National Championships which took place at Eton College for the U15 Girls. 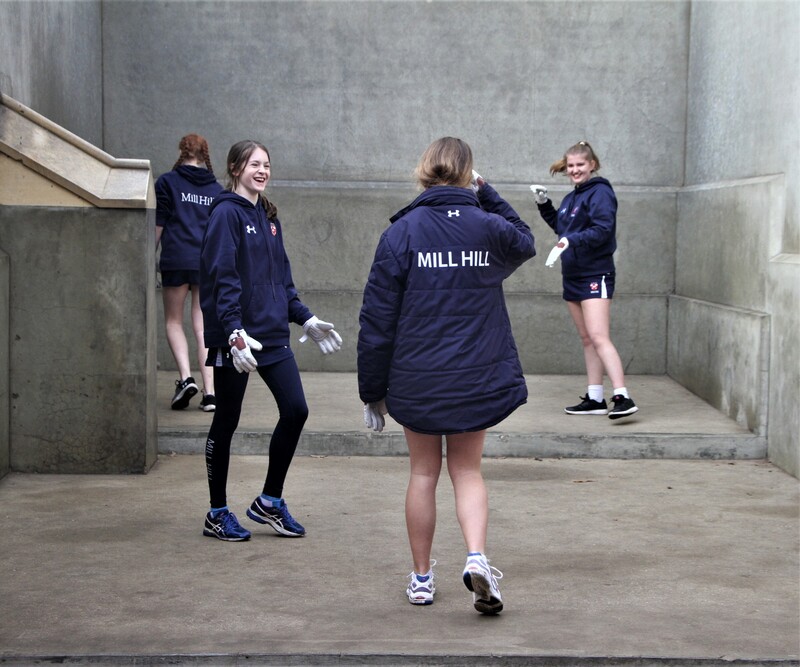 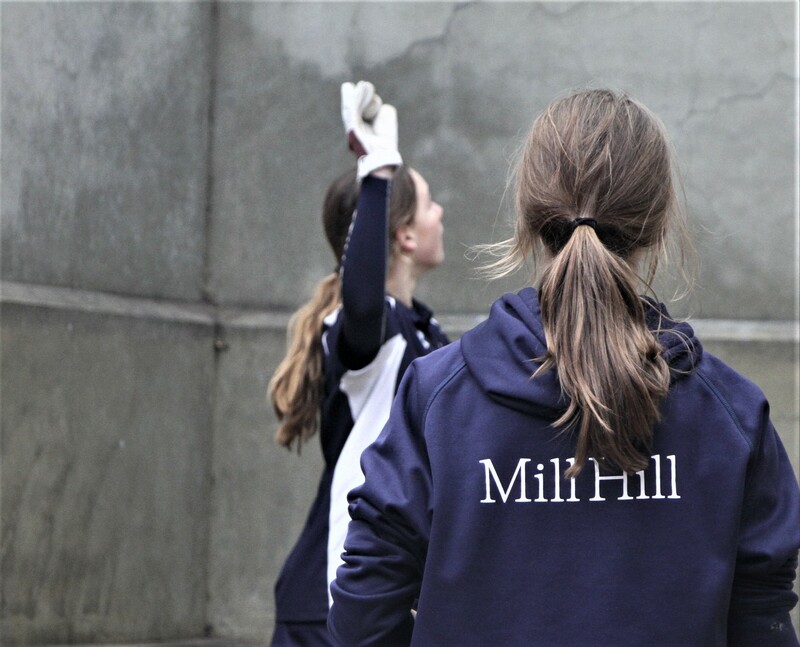 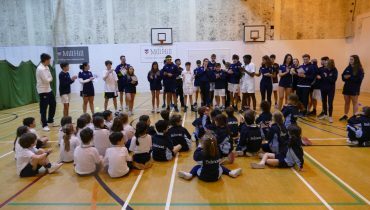 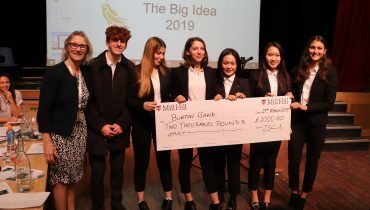 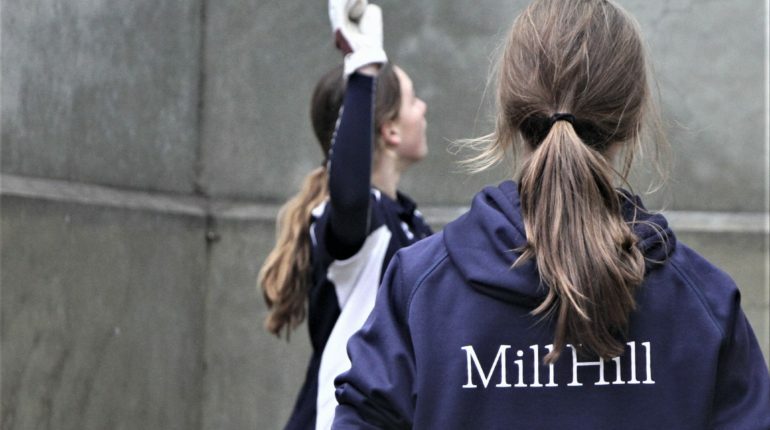 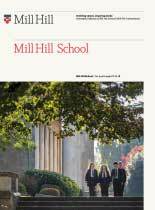 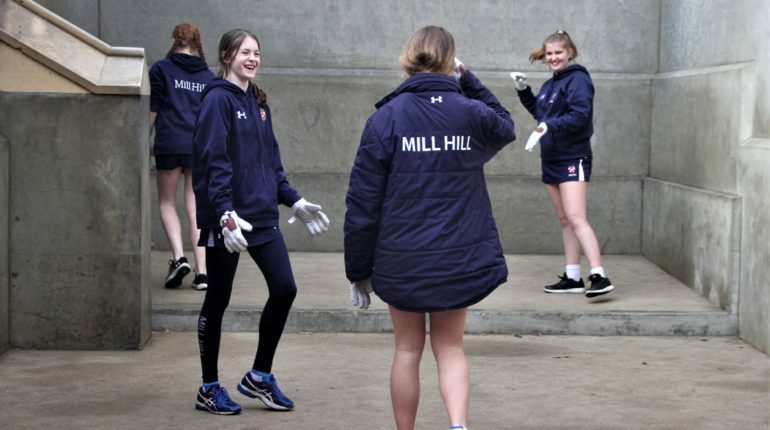 Mill Hill took two pairs to the competition; Sienna T (Weymouth) & Evelyne F (Murray) and Katy S (McClure) & Gina B (Cedars). 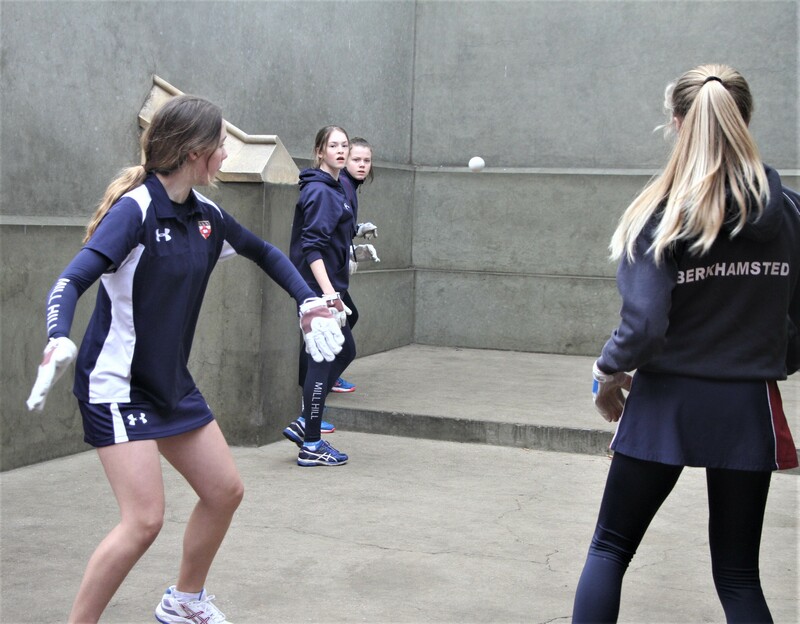 The girls did very well with matches against schools such as Highgate, Berkhamsted, Shrewsbury and Ipswich. 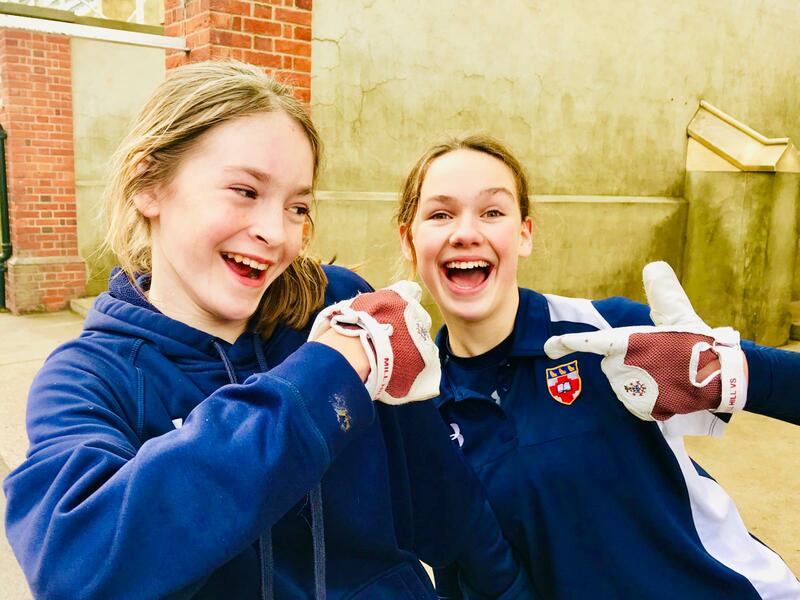 Sienna and Evelyne did particularly well coming second in their group and then going on to beat the top pair from Ipswich to reach the quarterfinal stage before losing to Berkhamsted in an impressively high quality match. 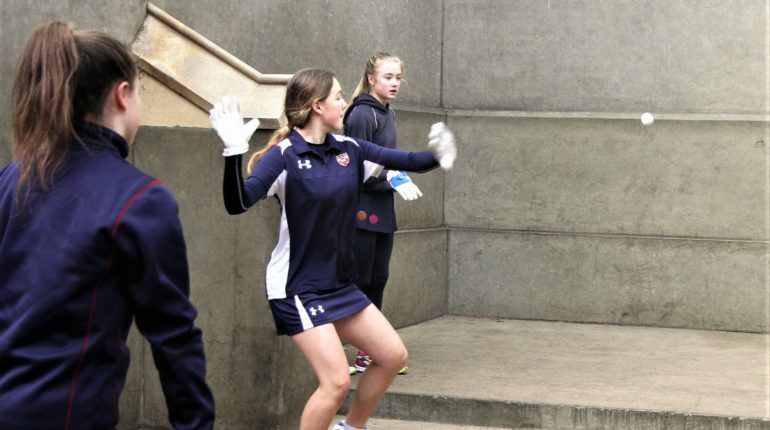 Gina and Katy unfortunately didn’t qualify from their group, however, were successful in reaching the final of their Plate Competition before losing out to Shrewsbury. 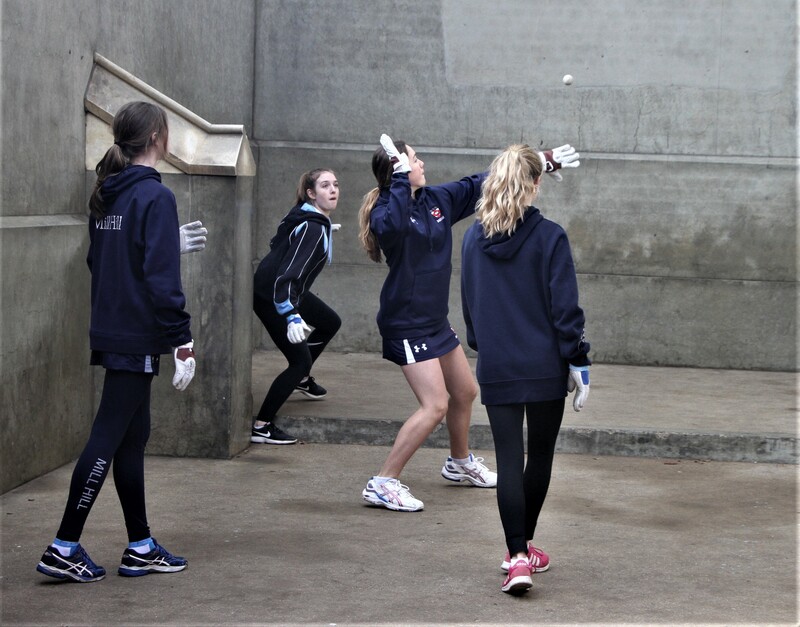 Well done to all the girls involved.